Fassinating Fassbender - A Michael Fassbender Fan Blog: Michael Fassbender Fall Fan Festival Month! 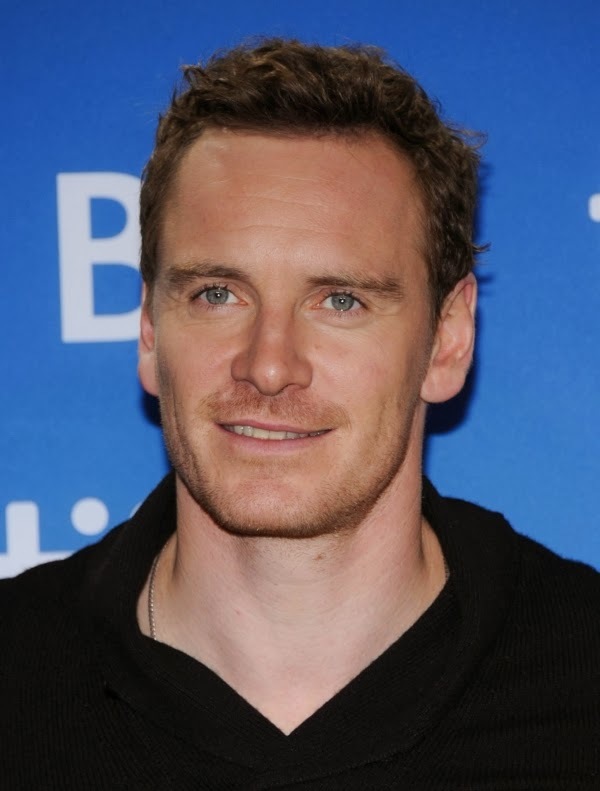 Michael Fassbender Fall Fan Festival Month! What I mean in regards to the Michael Fassbender Fall Fan Festival is that our man will have two films released this month, '12 Years a Slave' on October 18th, and 'The Counselor' on October 25th! Fans have the opportunity to see Michael in New York for the film festival when TYAS will screen on October 8th and again on the 13th. And Michael will be on the David Letterman show on the 8th as well! If you live in the New York area, it would be nice if you could provide Fassy coverage for FF if you're lucky to spot Michael in the flesh! And let's not forget the London Film Festival, October 9-20, all three showings of '12 Years' on the 18th, 19th, and 20th are all sold out! I'm sure many more guest appearances for Michael in the promotion of both his films will be announced in the coming days throughout October, and that is why October is going to be named the 'Michael Fassbender Fall Fan Festival' month! If you don't already have your 'Keep Calm (fill in the Fassy blank)' shirt, then shame on you... but all is not lost. You can order one today and it will arrive in time for you to wear it at the theater to see his movies, or to wear around in London (if you pay a higher postage for quicker delivery). By month's end, I hope to unveil our new logo. Be warned, I may be quieter this month because I'm already overwhelmed with some class projects in my final semester of grad school. My trip to Amsterdam to hang out with Hupsakeek at the end of December cannot come soon enough! Happy Michael Fassbender Fall Fan Festival month ya'll! This month will be quite an exciting one for a Fassinator! 2 films and Letterman... Can't wait. Yeah dianne. I think the first time I saw fassbender on the big screen was Prometheus and Haywire. Crazy!!! !